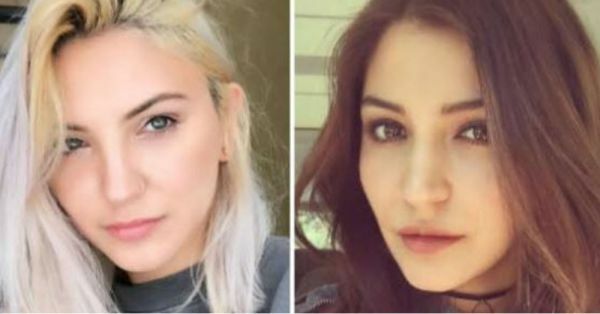 Anushka Sharma's uncanny resemblance to American singer Julia Michaels has got everyone from Hollywood to Bollywood talking about it. Julia joined the conversation earlier this week, when she tweeted out to Anushka, calling the Sanju actress her twin. Anushka had a witty response of her own, saying that she is on the hunt for her remaining five doppelgangers. 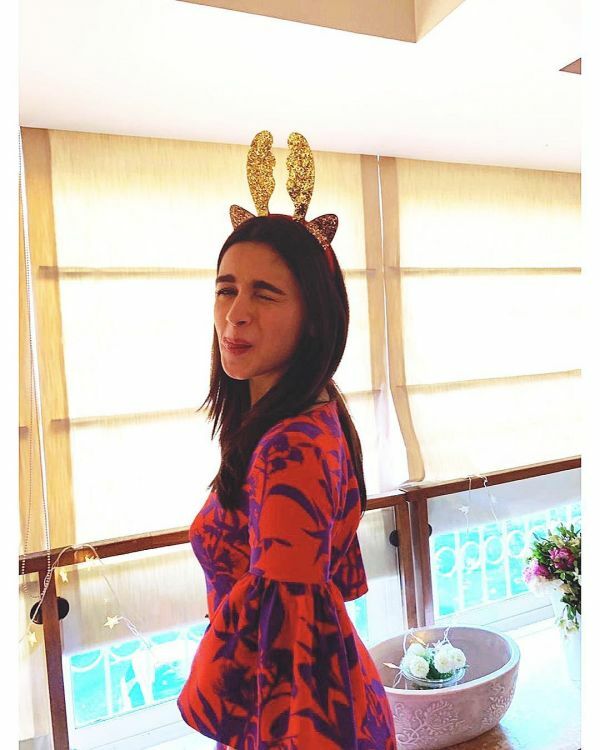 After Anushka, Alia was the next Bollywood celebrity whose doppelganger emerged this week. Sanaya, a girl from Uttrakhand, recently uploaded a short video online where she enacted some of Alia's dialogues from her upcoming movie Gully Boy. The resemblance between the two is mindboggling. Not only does the girl nail her Alia look, but gets the mannerisms spot on as well. Priyanka found her doppelganger in Navpreet Banga, a fitness blogger from Canada. 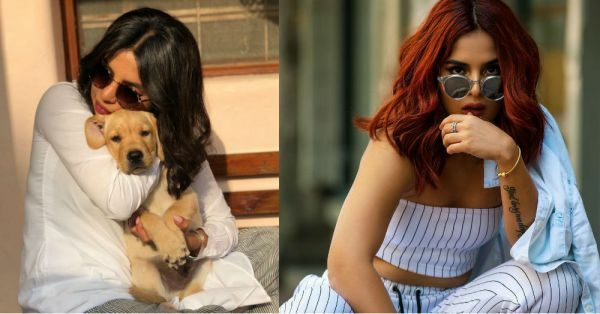 Navreet, who looks almost like Priyanka, had also recreated some of the actress's looks on her Instagram feed. 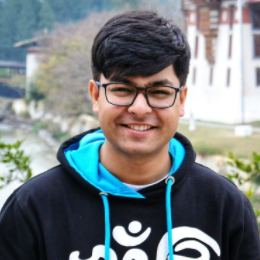 The Student Of The Year 2 actor found his lookalike in David Saharia, a model from Assam. Not only does David have the same physique as Tiger, but he also sports a similar hairdo as the actor. 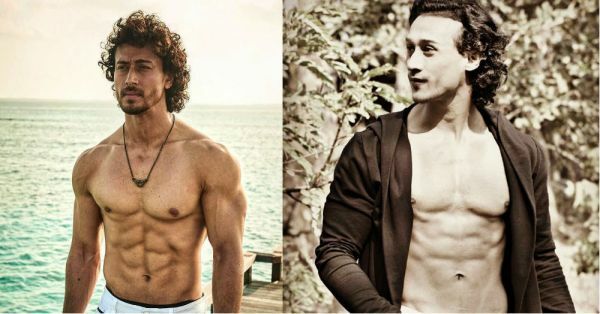 How much does he resemble the Baaghi actor? See for yourself! 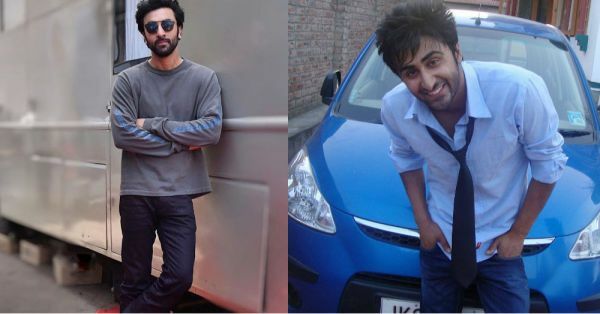 When pictures of Junaid Shah first hit Facebook, everyone mistook the Kashmiri student for Ranbir Kapoor. Junaid also freelances as a model and his pictures are definitely making people look twice. While Anushka just found her lookalike, hubby Virat's doppelganger was spotted on TV a few years back. Amit Mishra, an engineer from Uttar Pradesh, bears an incredible resemblance to the Indian cricket captain and is often mistaken for Virat when he steps out of his house. It has been quite a few years since a picture of a fuel station attendant resembling Saif went viral. However, the identity of the person still remains a secret. Sofia Solares took the internet by storm last year. The 23-year-old from Mexico looks like Selena Gomez's lost twin in all her pictures and even likes to experiment with her hair and wardrobe just like her doppelganger. 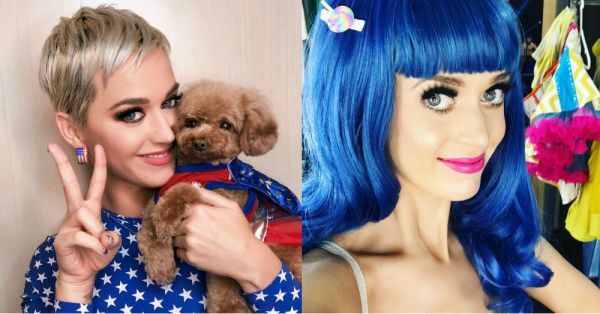 Katy Perry has quite a few lookalikes around the world, but no one resembles the Grammy Award-nominated singer more than Francesca Brown, a British actress and presenter. Francesca is proud of her association with Katy and can be found on Instagram frequently recreating some of the singer's iconic looks. 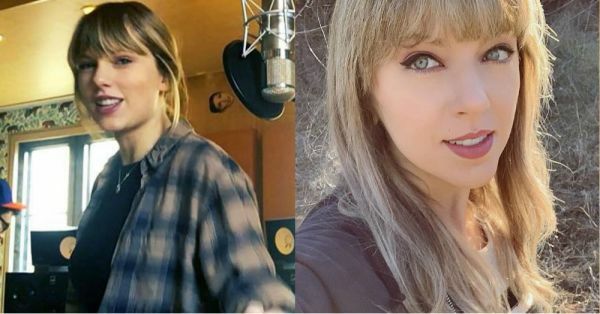 The American singer found her doppelganger in April Gloria, a cosplay artist. At first glance, April looks exactly like Taylor - from the lipstick shades to the fringe-cut hair. She also regularly experiments her looks based on the singer, which makes them virtually identical in some pictures. 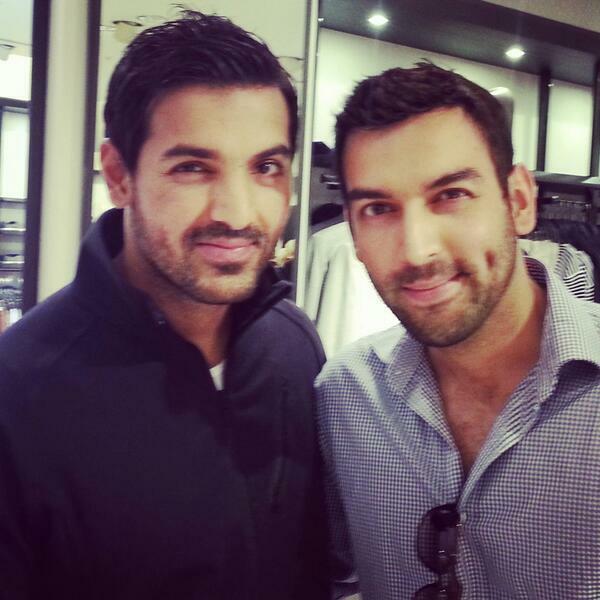 Mubashir Malik was already a well-known author and financial crime expert before he posed for a picture with John Abraham a few years ago. Since then, the popularity of the Londoner skyrocketed netizens found the two indistinguishable.